Thank you for your interest in exploring the abundant opportunities you have to live with purpose at Garden Spot Village and Sycamore Springs. We hope to break ground on the second phase of this innovative neighborhood in spring 2019. If you are interested in receiving updates on the progress of this neighborhood, please fill out the form below and we will keep you up to date through periodic emails. To learn more about Sycamore Springs, including available homes, visit our sales website. 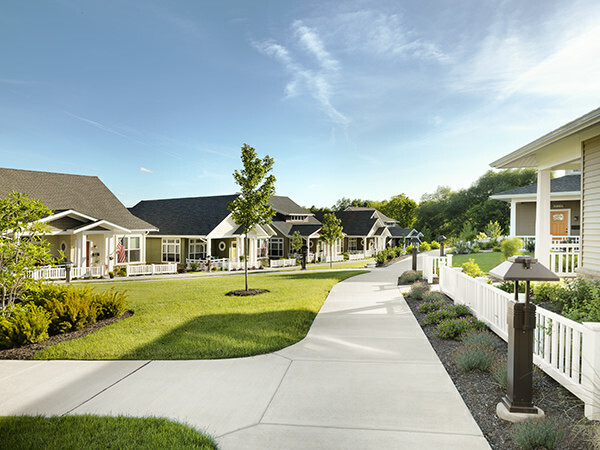 Sign up to attend a Look & Learn, a monthly seminar and luncheon during which you will meet residents, take a tour and learn more about the opportunities to live at Garden Spot Village. Please fill out the form below to stay up to date on the progress of Sycamore Springs.